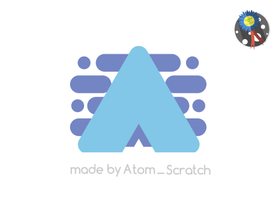 "Innovation built atom by atom." Graphic Design and Game Production. Taking logo requests below in the comments!! Credit to @Reflow for my profile pic!